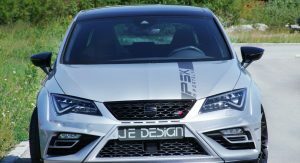 Tuning house JE Design’s latest project is a Seat Leon Cupra 300 with several exterior and technical updates. 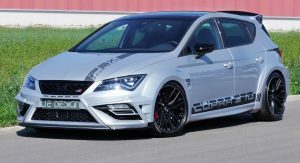 The German tuner’s wide body kit for the Leon Cupra 300 costs €5,117 ($5,834) locally, and if you want the adjustable rear wing, too, then you’ll spend another €1,190 ($1,357). 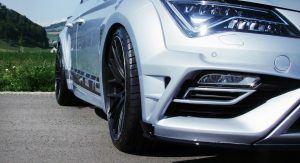 In addition to the new bumpers with large air intakes, JE Design can also equip the Leon Cupra 300 with a set of lowering springs for €191 ($218). 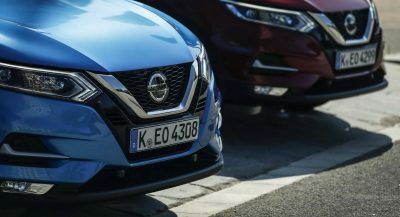 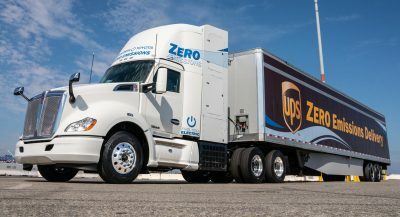 These bring the car 20 mm (0.8 in) closer to the road compared to the standard model, and leave room for the 9.5×19-inch Y-spoke wheels, with spacers and 265/30 tires, which will set customers back €2,380 ($2,714). 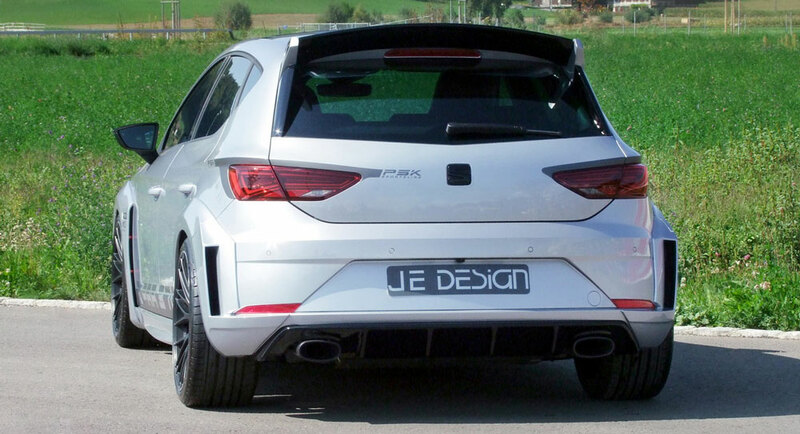 The final upgrade is a stainless steel flap exhaust system, which transforms the engine’s sound in the Cupra driving mode, but also makes it civilized in Comfort and Sport modes. 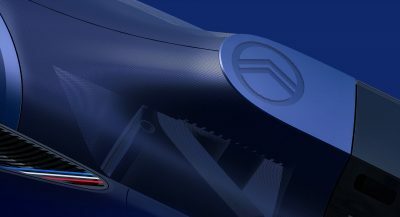 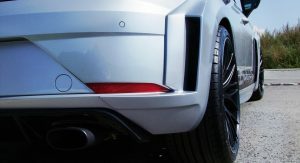 The exhaust system costs €2,499 ($2,849) and comes with two oval tailpipes. 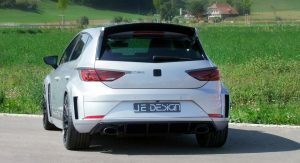 With 300 PS (296 hp / 221 kW) and 380 Nm (280 lb-ft) of torque developed by the turbocharged 2.0-liter four-cylinder engine, the Leon Cupra 300 doesn’t really need more power. 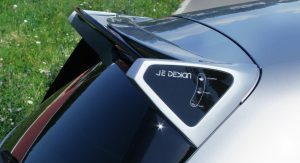 Nevertheless, while this example may lack the extra oomph, JE Designs is also working on increasing the output up to 380 PS (375 hp / 280 kW) and 470 Nm (347 lb-ft) of torque, while also lifting top speed to 285 km/h (177 mph).